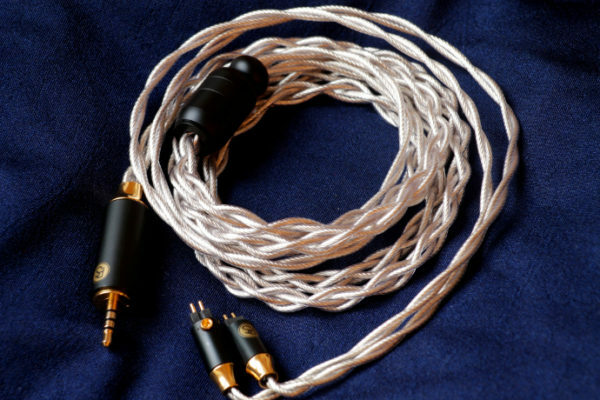 Since its founding in 1986, Lake People has been developing solutions for recording studios that demand the highest levels of sound and reliability. 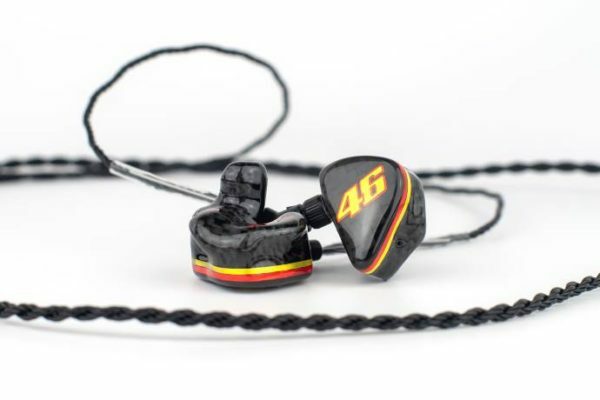 Over the years, the circuits and designs have been further refined – today’s Lake People offer is the result of 30 years of development. 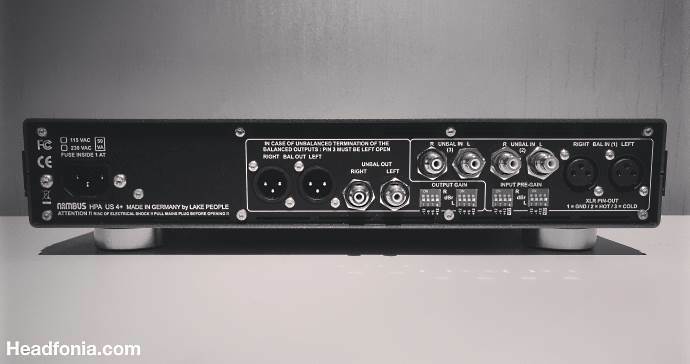 From the F355 microphone preamplifier to the Ana-Series series balancers and summing amplifiers, to converters such as the F446 or the signal splitters and sample-rate converters in the Digi-Tool range, professional users will find a solution from Lake for virtually every imaginable application people. The culmination of this long development is the brand new Reference Series, which, true to its name, establishes a new reference class. This is the motto of Lake People a Constance-based company. This reflects the approach of developing serious technology at reference level. In the professional field, the company realizes this claim under the name Lake People, in the hi-fi sector with the brand Violectric. The local connection with the Lake Constance region, which is already expressed in the choice of the company name “Lake People”, can also be found in the operative business: The entire development and production takes place in the factory in Constance, even suppliers come largely from Germany. 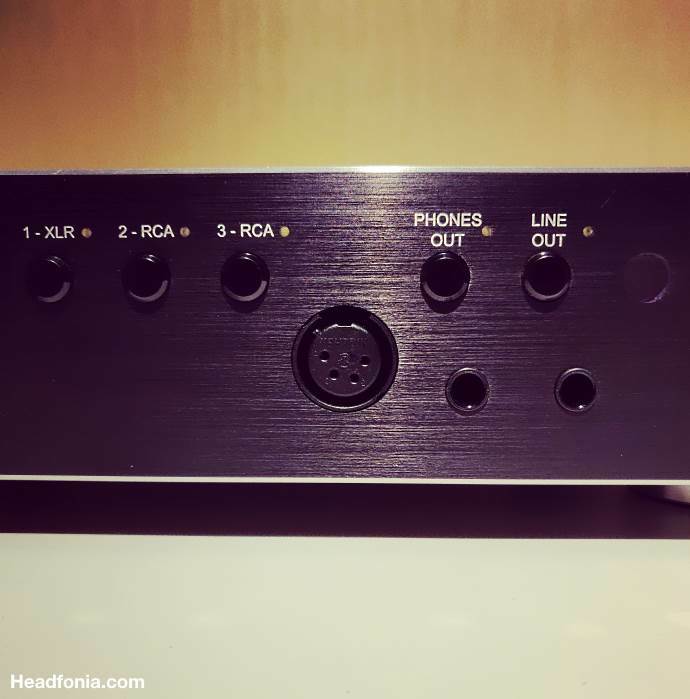 The result is an A / D and D / A converter, microphone, headphone and phono amplifiers as well as various signal converters with the earned “Made in Germany” quality seal. 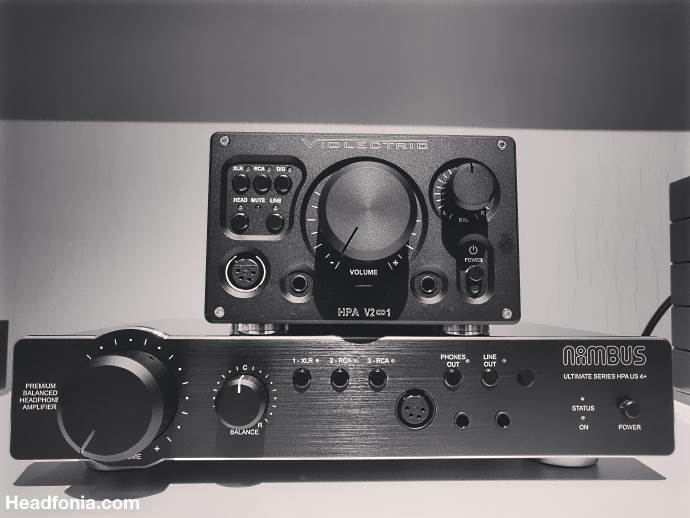 Since the Violectric V281 was released back in 2015 it has been pretty quiet around the Violectric brand, even though their were a couple of new releases from the Lake People brand. 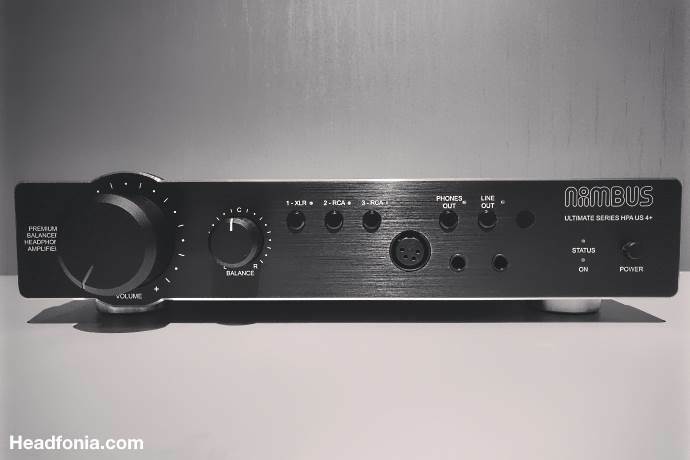 The Niimbus US4+ kind of can be seen as the new reference amplifier of the brand, but this time Fried Reim decided to release it under the Niimbus Audio name. 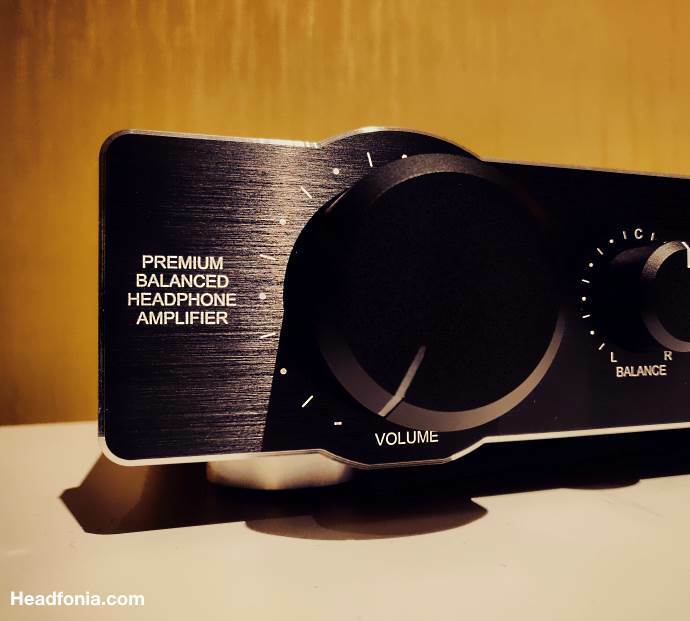 That means the award winning V281 amplifier still is Violectric’s reference amplifier. 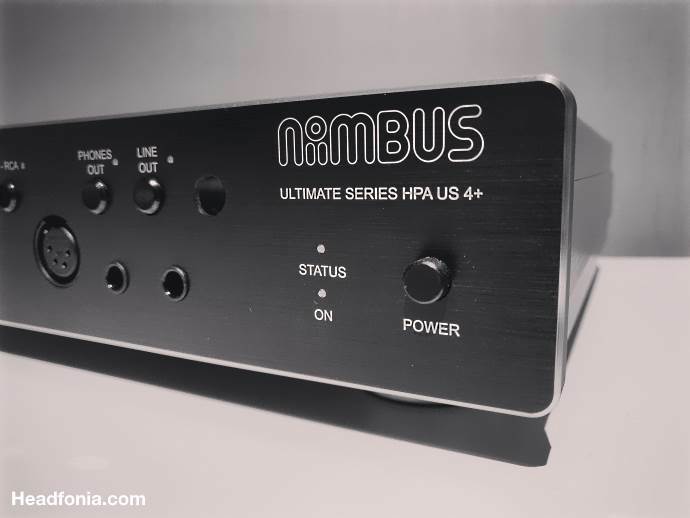 I have known about the Niimbus US4+ for a year of two already and Mr. Reim has told me since the beginning that he was sure, I again would want to keep this one. If you remember well, I started with the V100, sold it. Got the V200, sold it. Got the V281 and….well we’ll see. The Niimbus US4+ has only arrived yesterday so I haven’t had too much time to play with it yet, but so far it’s been impressing me. 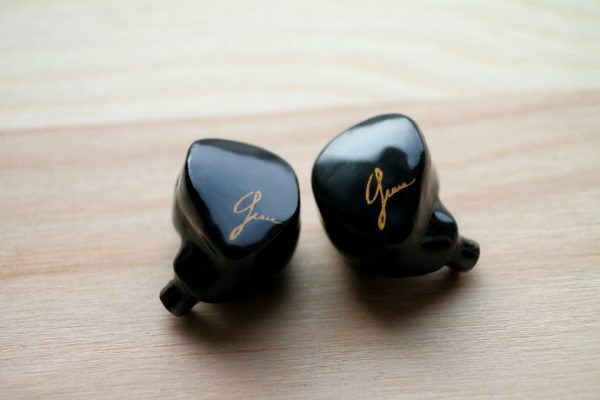 Full review soon on Headfonia!